Mahalo to all my faithful MauiMadeBlog followers, and welcome if you are new here. I started this blog two years ago as a way to help promote locally made items, locally owned companies, and unique local events. This is a fun project for me, something I come back to with more regularity between my PR clients. If you’ve been following along for a while, you may have known that I was the Marketing and PR manager for Dazoo Restaurant for the past year and a half, but sadly, Dazoo has been sold to new owners. So I am once again a full-time mommy and a hobbyist blogger. I’m using this summer to make some connections (starting with last month’s Startup Weekend! 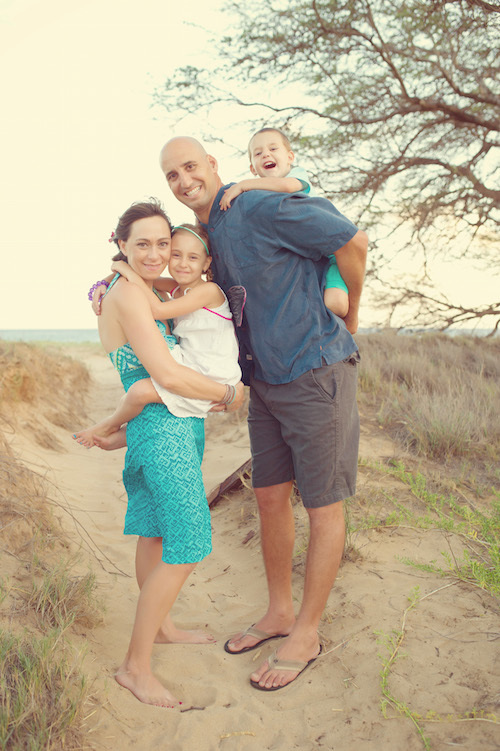 ), hang out with my kids (ages 4 and 7) and take some ME time (with a week at the Women’s Maui Surfer Girls with my fellow Seabury alum Dustin Tester). I’ll also be hitting up the mainland to see the folks in Maine, and spend a couple days reliving the memories in San Diego on the way back. In the meantime, I’m always open to blog post ideas – keep them coming! Contact information below. Maui Made Blog will be a review of Maui’s best products, locally owned businesses and unique Maui events. Maui has a plethora of talented artists, designers and entrepreneurs, and the end goal of this blog and facebook page (https://www.facebook.com/MauiMade) is to get state-wide and national exposure for these amazing products coming from the Valley Isle. If there is sufficient interest, a companion database website, listing products, shops and events by category, will be created. Feel free to submit recommendations or products for review. Standard blogging disclaimer guidelines will be followed. 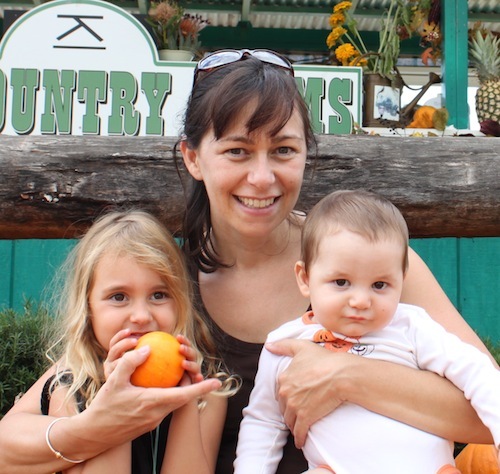 After five years managing the publicity (and a couple years of marketing) at Maui Ocean Center, Liz Smith set up her own freelance PR company to stay home with her kids. She is now taking a break from the corporate world, by blogging about the corporate (and crafting) world. In her other resume highlights, she taught windsurfing for HST for two years, taught big boat sailing, marine biology and windsurfing with Sail Caribbean for a summer, and spent several summers teaching small boat sailing to children at junior yacht clubs in Maine and Massachusetts. She was fired from Milagros Restaurant in Paia, which resulted in her first date with the man she eventually married. She grew up in San Diego, Annapolis MD, and Maui, spending many summers with her grandparents on the Maine coast. She also spent two summers in Hood River, OR, perfecting her jibes and enjoying her first scorpion bowl at the age of 16. (Glad to say that didn’t start a trend – she now only drinks legally and prefers beer). Liz is a graduate of Seabury Hall (on Maui) and Connecticut College (BA Environmental Studies). She enjoys the beach, cooking, taking her kids to Maui Ocean Center, social networking, meeting people actually in person, and writing about herself in the third person. I’d love to meet you. I specialize in Up Country Farm Tours and West Maui Coffee Tours on Maui. Hi again Liz! I absolutely LOVE this blog … I can already tell that I’m gonna be on here A LOT! Aloha Liz. Please check out my Maui handmade jewelry. And thanks for hosting this great blog! Hi Lisa- Yes, I’ve been following your jewelry around (online) and just saw your display at Collections – I’m doing a whole ‘shopping in makawao’ blog next- but thanks for your interest! i’ll put you on my list of people to profile! HI Liz – Wishing you loads of success and enjoyment in this new phase of your awesome life. Thanks for puling everything together. I’m in the early stages with two new clients that would fit perfectly with Maui Made. I’ll be in touch. Aloha Charlene, Thanks for such nice words. Please have them contact me (or yourself) – I’m starting to get more people contacting me – so i’ll get your clients on the growing list ASAP! Sweet! Adding you to my blog roll too. Nice-looking site. I’ll be watching it with interest. Glad to see Judi Riley here–she’s fabulous! I wonder if you’re interested in including books? Please let me know if you’d like to see a review copy of Haleakala: A History of the Maui Mountain. Contact me at jill(at)mauiislandpress(dot)com. You can also take a look at my website, http://www.mauiislandpress.com. Hello Liz! Thanks for starting this blog! I work for a great artisan, Kim Miyaki, and he specializes on handmade keiki furniture in Wailuku; please visit the website and then I would like to know how I would go about getting featured on “Maui Made”. I look forward to hearing from you! Thank you Liz, I will let Kim Miyaki (owner) know and he can write something up and I will get it to you. Aloha….The Maui Film Festival is looking for special Maui Made items to put in our 75 VIP bags at the upcoming Maui Film Festival June 4th-8th @ Wailea & MACC. It’s a wonderful opportunity to have your products reach our celebrities, press, fillmmakers and “influentials” Please call if you are interested! Your blog is beautiful. I noticed you don’t have much information on Hana. I co-own a beautiful shop in Hana called I Love Hana Art Boutique featuring beautiful local Hana made jewelry (Liquid Sunshine Jewelry and Sigal Jewels), art and clothing. If you are ever in Hana come check us out, up by the post office in the heart of Hana Town. Wondering where you got the Tshirt with Darth Vader, that says ‘May The Surf Be With You’. I need the shirt and cant find it anywhere! I believe the store is called kiwi johns in paia – you would have to call them directly. Liz, I stumbled on a wee bit late, it seems. Life DOES get in the way of even great intentions. Your blog was really good, so perhaps one day? You’ll go back at it!!? ?